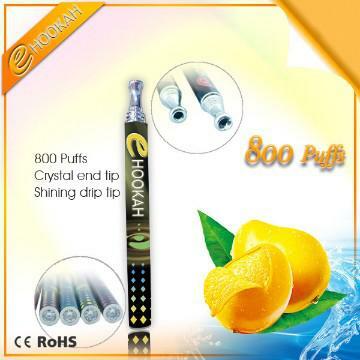 If you are new to the world of e-cigarettes, it is recommended that you start out with a disposable. 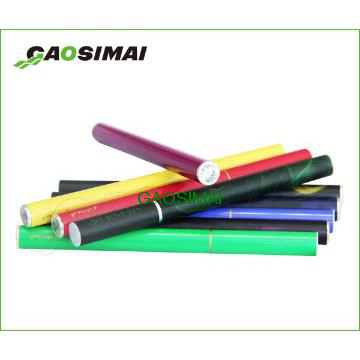 They are inexpensive, widely available at most places you can buy traditional cigarettes, and are designed to approximate the look and feel of a classic cigarette. 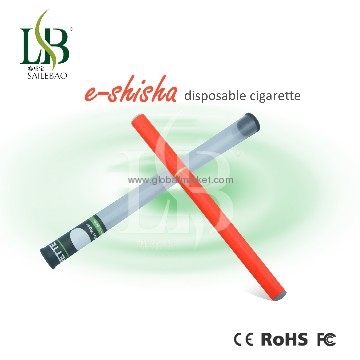 This disposable e-cigarette has a very high availability and a great flavor, but be sure to stick only to the disposables, here―BluCig's rechargeable e-cigarette kits aren’t very high quality and are priced too steeply for what you'll get. 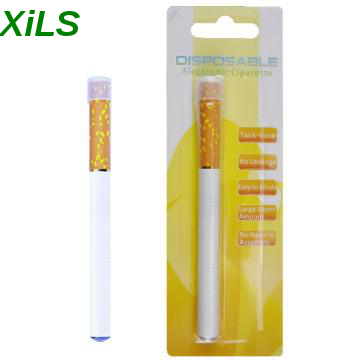 Also widely available, Njoy is known for its genuine cigarette experience―the look, feel, and flavor is very close to that of a traditional cigarette. The Njoy King is particularly recommended. 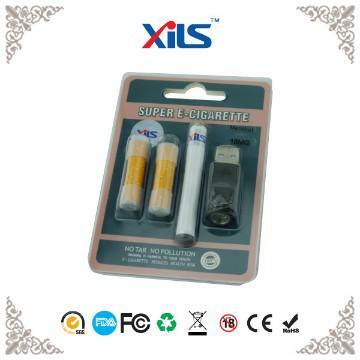 Known for its high-quality rechargeable kits, V2's disposables are just as worthy of attention. 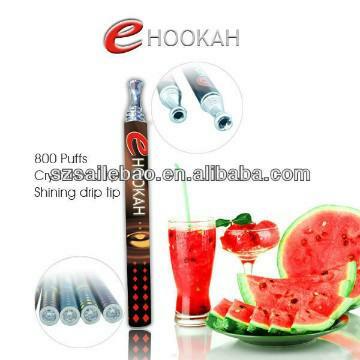 They come in “rich tobacco” and “cool menthol” flavors, with 200-puff and 400-puff varieties. 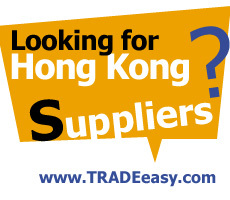 Not as widely available as the other brands above, Red Dragon are a great choice if you can manage to find them. Don't let their small size fool you; they are thought to produce the most vapor out of all current disposables on the market. 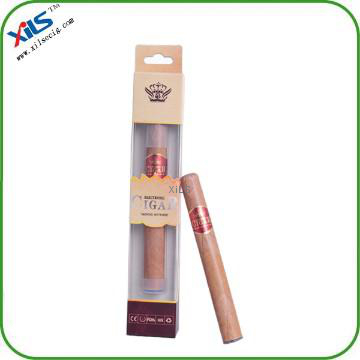 They also come in a wide selection of flavors, including tobacco, “Marbello,” light tobacco, menthol, vanilla, and cherry.